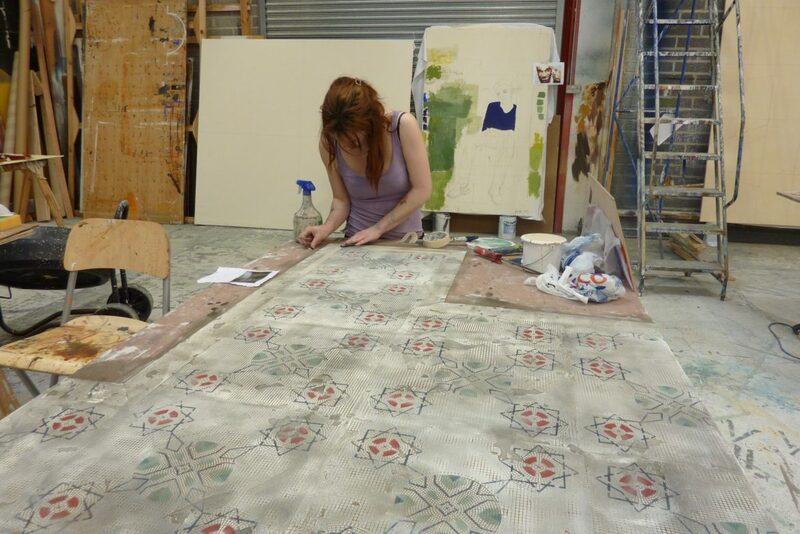 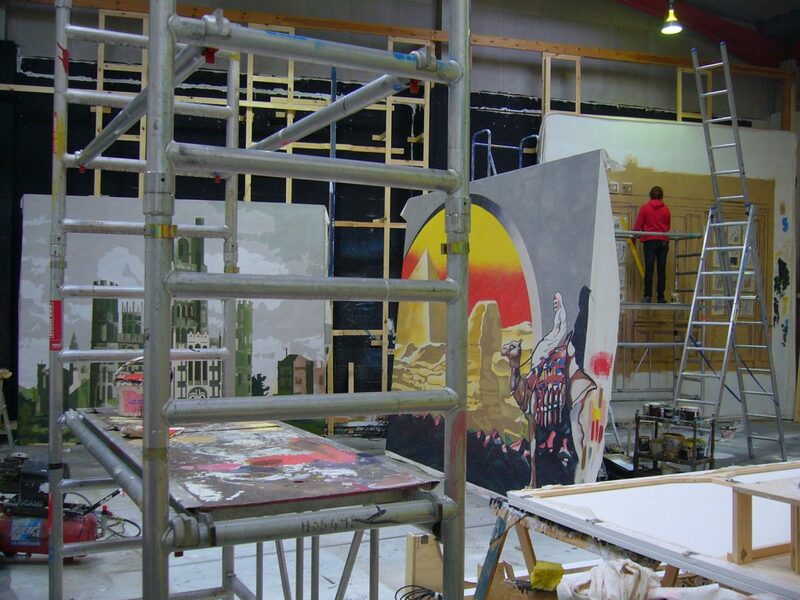 Scenic Art and Construction Workshops The BOVTS construction and painting facilities. 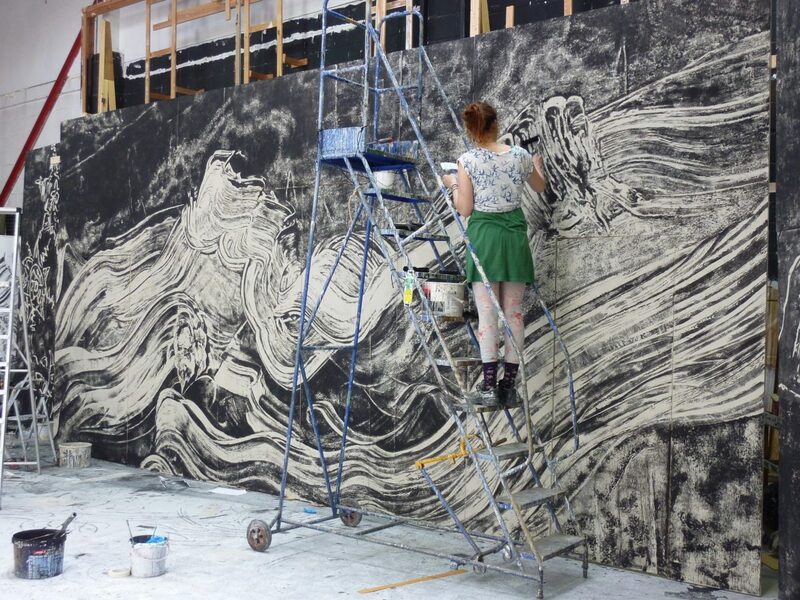 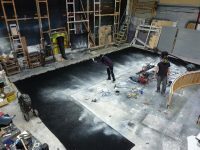 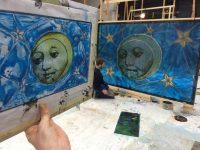 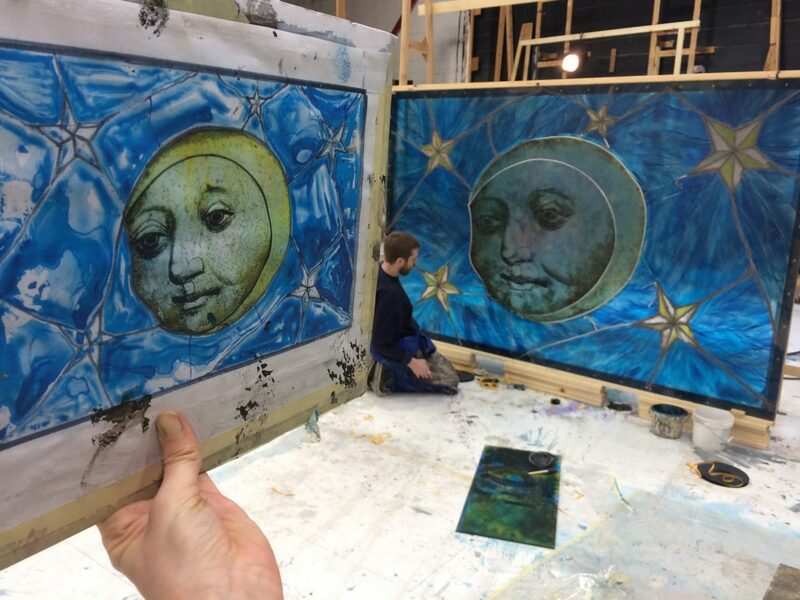 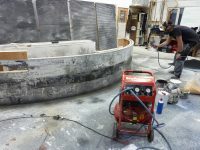 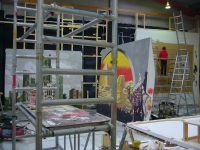 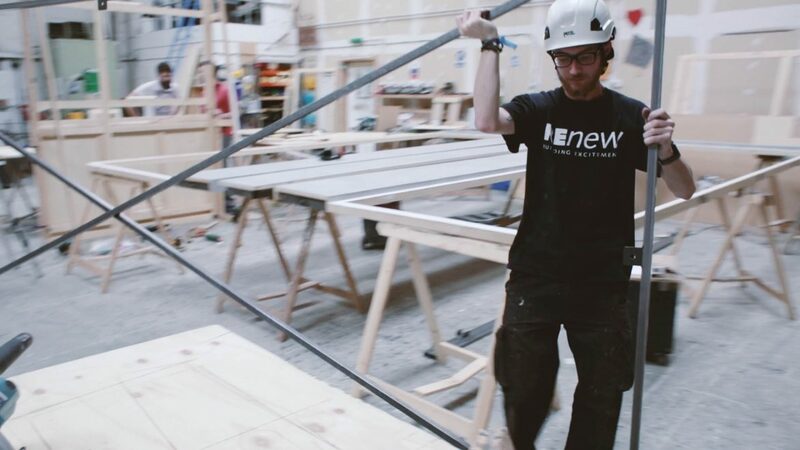 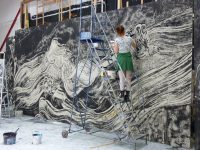 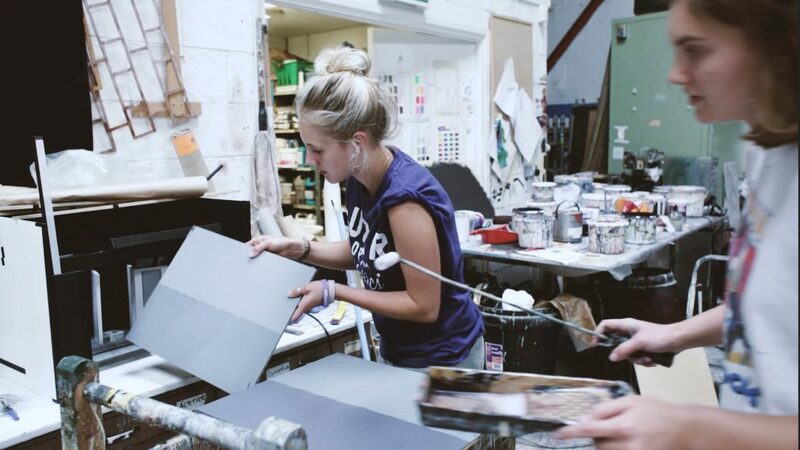 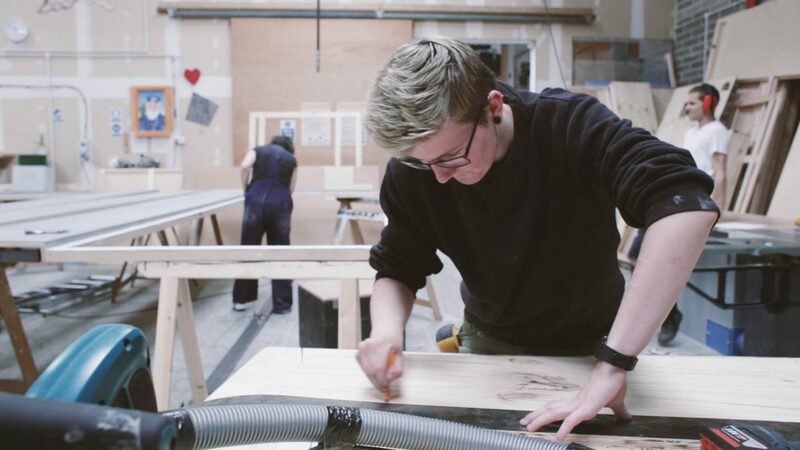 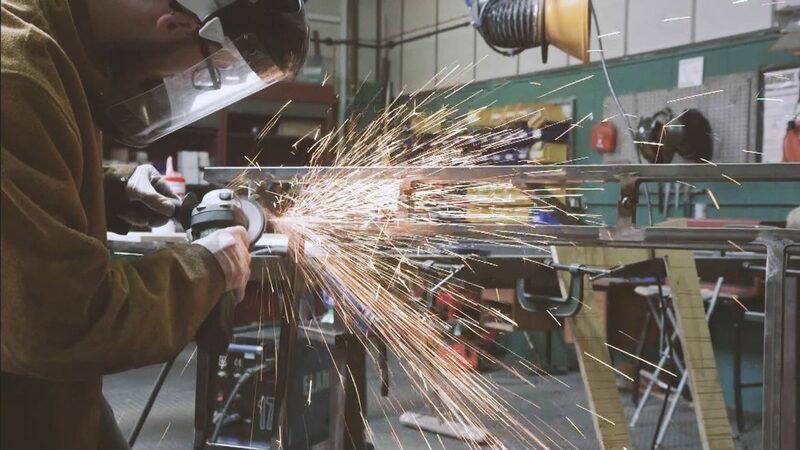 The Bristol Old Vic Theatre School’s purpose built scenic art and construction workshops are designed for set construction and the painting of large scale scenery. 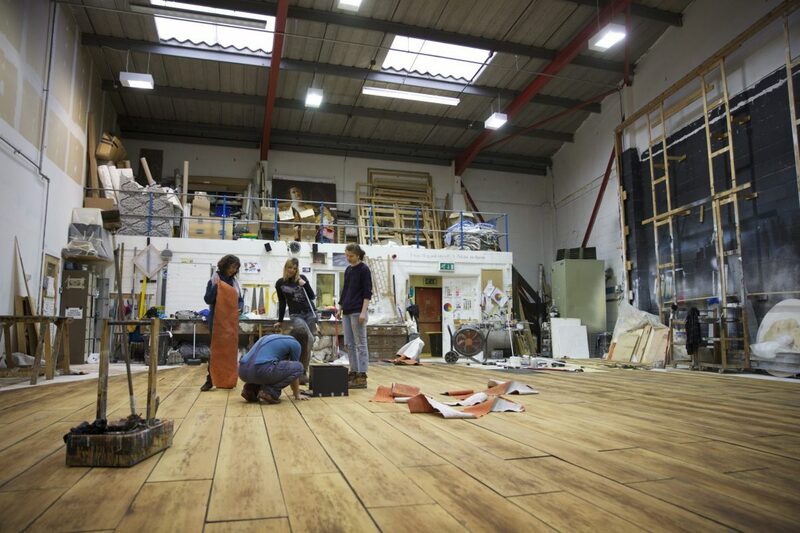 The School also owns a large props and furniture store which it uses as a production resource.